Save your quarters. Street Fighter V: Arcade Edition is out next week on PS4. Rise up with the latest entry in the iconic fighting franchise. Street Fighter V: Arcade Edition arrives next week on disc, and as a free update for the original game. 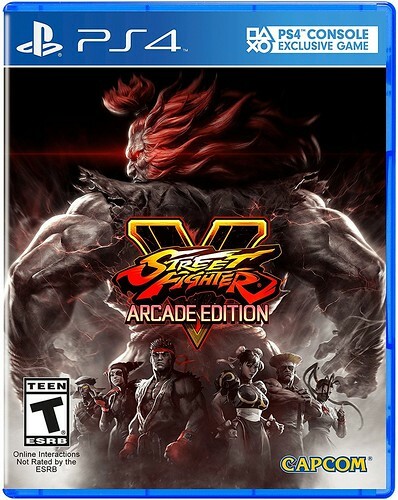 Built atop the exhilarating framework of Street Fighter V, Arcade Edition includes the base content from the original version alongside arcade mode, Character Pass 1 and 2 (12 additional characters), and updated mechanics. Step into the ring and compete in one of the most ferocious arenas in gaming history. In this first installment “The Adventure Begins” the player is thrown headfirst into a haunting world set in 1939 Germany in search of a mysterious girl with bunny ears. Clues as to who she is and what happened to her are scattered throughout the game in the form of drawings left in post boxes and shards that the player must piece together. You’re a government-installed landlord in a totalitarian state. Your job is to spy on tenants, peep into their lives, eavesdrop on their conversations, and profile everyone to ensure laws are beyond obeyed and the state is kept happy. Anyone caught plotting against the state’s ever-changing laws must be reported. But will you? 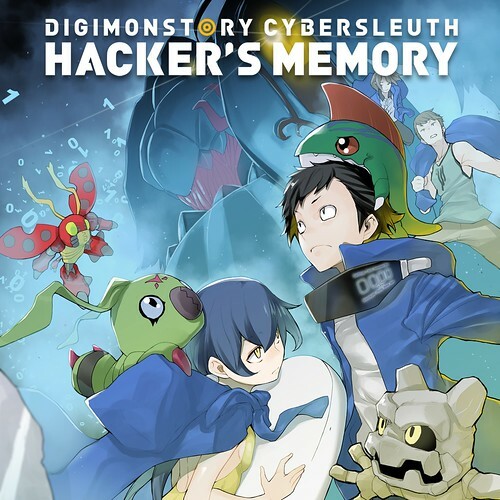 Get ready to dive back into the digital world in Digimon Story: Cyber Sleuth – Hacker’s Memory. Set in the near future, the line between the real and digital worlds is blurred and logging into cyberspace is a part of everyday life. 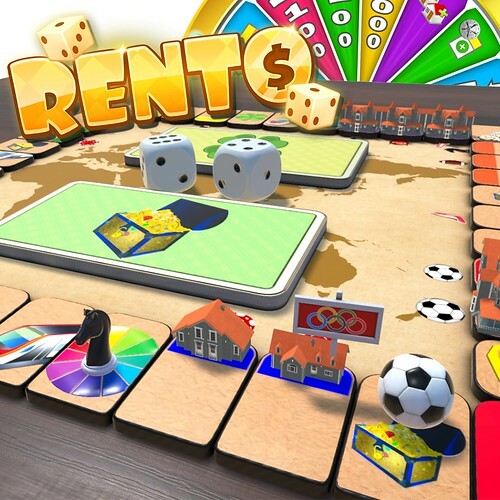 Rento Fortune is an online dice board game. To win in Rento, you have to bankrupt the other players. 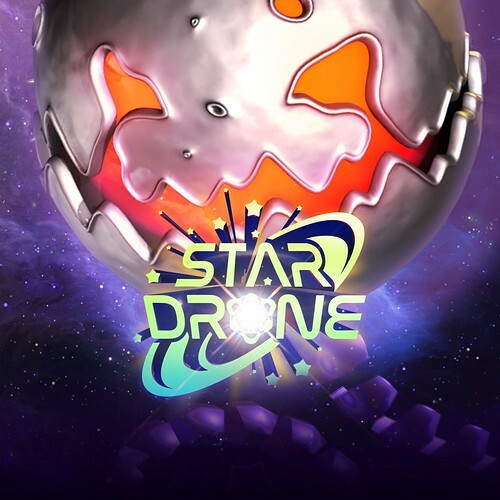 StarDrone is a high-kinetic action puzzle with a mix of arcade, pinball, breakout, physics, and collect-the-objects. Street Fighter V – Arcade Edition returns with more modes, more characters and enhanced gameplay. 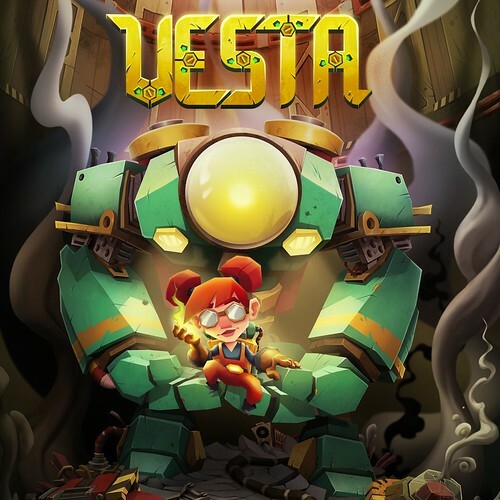 Vesta is a witty 6-year-old girl who lives in a desolate underground maze — the ruins of a once-bright city inhabited by humans and perfect machines. Although this world can be lonely, she is kept company by her friend BOT. It advises her and encourages her to do the tasks she is assigned, although it knows much more than it lets on. I really hope that everyone checks out InnerSpace as well as a few other titles this coming week because if you are into exploration games then you will absolutely love InnerSpace. It is very relaxing and def. 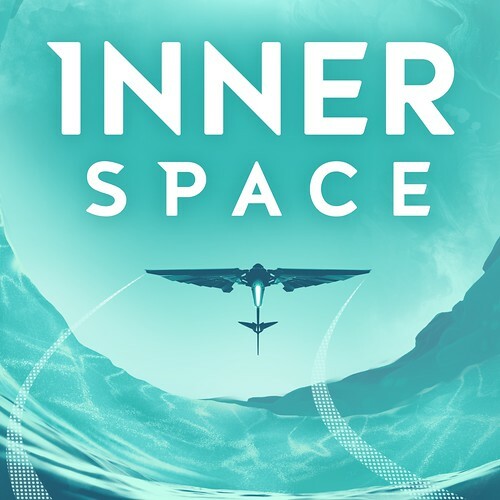 not for someone that is simply looking for action but if you are into games with meaning and that are very well built and designed then you will love InnerSpace. I’m looking forward to InnerSpace myself, but I’m picking it up on the Switch. Vesta looks interesting as well. Bah hum bug! There is only one Innerspace. 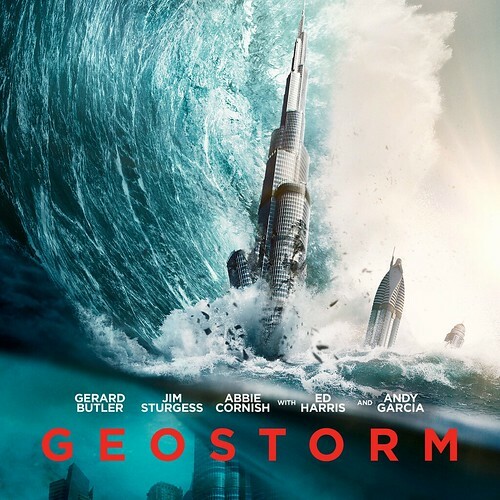 It stars Dennis quaid, Martin Short and Meg Ryan. Also the doctor from voyager plays a weird cowboy dude. 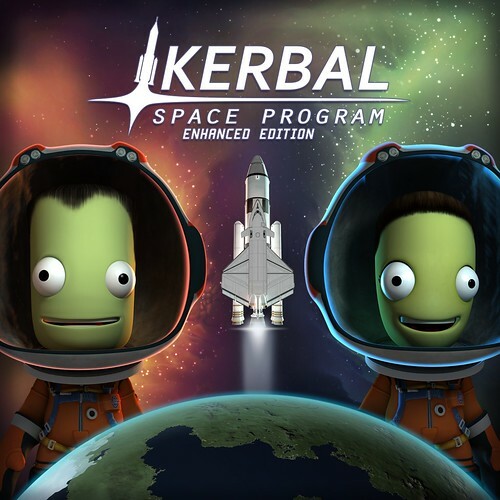 Other games that I am super eager to check out are StarDrone, Vesta, and Beholder. 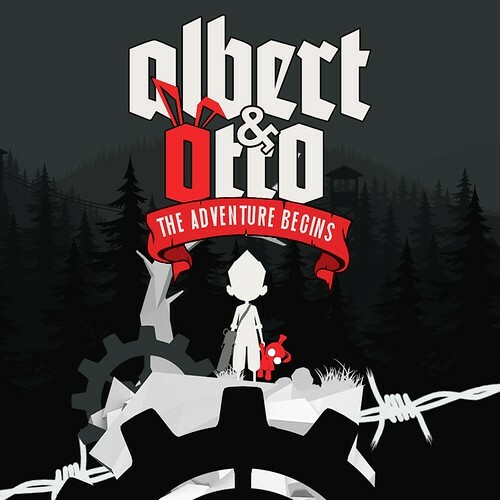 I’ve spent time with Albert & Otto and can tell you that it is also another awesome Indie Game. Albert & Otto, Beholder, and Vesta all look interesting to me, but I’m looking forward to finally playing as Sakura on Street Fighter V.
Yeah, me too. Sakura looks great, and SF5 seems to finally be approaching its true potential. I am going to buy Digimon for the Vita, last year was a bit of a mix up, couldn’t find a good title. Trying to find more info on StarDrone for the PSVR and can’t. No gameplay on Youtube, nada. Not a good sign. Maybe you guys could actually release happy drummer this time around? 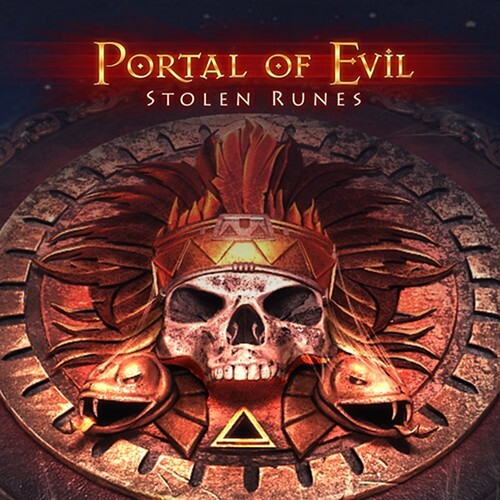 I wish PlayStation would update us on the indie games that get delayed. I was very excited to get my hands on planetbase which was supposed to come out on 1/11/18 but I don’t see it anywhere. I really try and support the indie developers so please Sony give us a update on some of these games. Hey Ryan, where is PlanetBase? Is it delayed? Thanks! Hey Ryan, I don’t see PlanetBase on the PS4 Store; any idea when it’ll be up? Thanks! Any word on Anamorphine for PSVR? Heard it was releasing the 16th. It was delayed a few months I believe. Damn who has Viewtiful Joe outfit on SF5?…thats really cool.And I’m in doubt if I should get Arcade Edition or wait for the next version. There’s only one fighter on SF5 who has that exact pose when he jump kicks the enemy………..
Really wish that this feature covered all content coming to the PS Store each week. There is no good comprehensive list of all games, apps, dlc movies, TV, themes, ect., and it doesn’t really do the store justice. I think this is something the Blog and the PS Store team could work on to really improve the business going forward. Not looking forward to anything this week. Still working through the Saw collection and Jigsaw on PlayStation Video from last week though, so it’s all good. Looking forward to The Inpatiant on the 21st. Thought Wonderful 101 got a PS4 port nobody told me about there for a second. But then it was ok b/c I realized it was Viewtuful Joe. But it wasn’t that either. I feel doubly trolled. Digimon Story: Cyber Sleuth – Hacker’s Memory looks interesting. The last one was a good game to chill too. Definite PASS on Street Fighter 5 Arcade Edition. I’m sure that Capcom will have Street Fighter 5 ULTIMATE Arcade Edition out in a few months. Plus, Injustice 2 and Tekken 7 are way better anyway. Slow time for actual good game releases, eh? January 26th is just a round the corner…new Monster Hunter and amazing looking Dragonball Z fighter. Both games will be 8/10 at the very least in my humble (but right this time) opinion! Was that Viewtiful Joe? Man I made those games my ***** on the PS2. Henshin a go go baby! Wasn’t Mutant League Football suppose to come out this week as well? 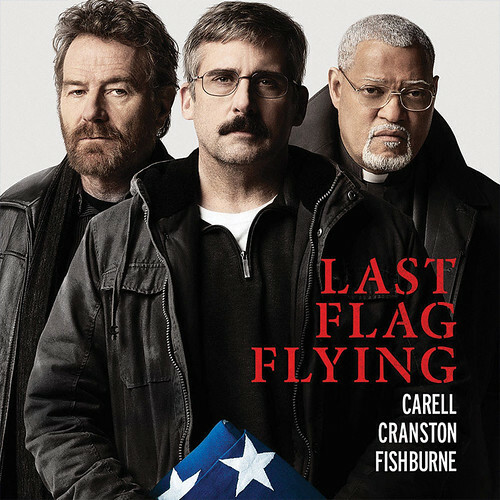 It comes out on the 19th. 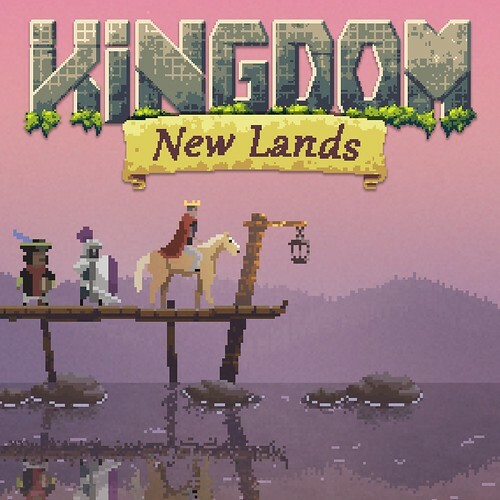 InnerSpace and Kingdom: New Lands for me! I’m still hoping that they’ll add the original Star Wars Battlefront 2 to the store. We are officially 100% cell phone and games we already bought at least once on a previous system. Why everyone promotes this is beyond me… You could just get a pc with sream, quit showig these devs we like getting shafted. Where. Is. Planetbase? Someone should at least update us or respond to the comments asking about it. Ya, not sure what’s going on with the guys that run the psn and the blog but they do a very bad job of keeping us informed on delayed games. I realize they are very busy but talking 5 minutes out of there busy schedule just to give us a update would really mean alot to most people. I don’t know if it’s just me, but every time I hit the “new this week” button all I’m getting is a janky empty screen. Kinda hard to browse what’s new this week when I can’t even see any of it. Dumping my cache and cookies did nothing, and I can’t see what’s new on my phone either. 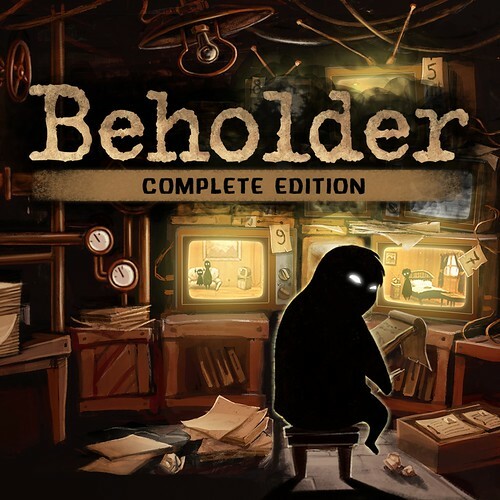 Beholder sounds very interesting. I will have to check it out. And thanks to everyone here who left comments about Innerspace. I never heard of it but the insightful comments on it have convinced me that it is something I will probably like. Happy Gaming, everyone. Innerspace looks really bad. Almost embarrassing. I do, however look forward to StreetFighter!! 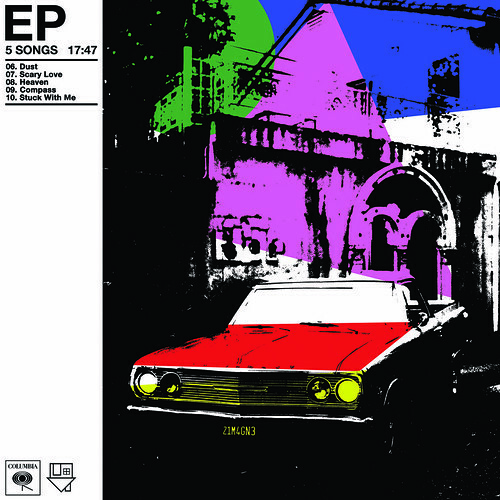 Hopefully, The Inpatient is still coming in five days.